One of the key virtues of returning my blogging from Facebook and Twitter to my own space is the permanence. I want to be able to return to my record. But there’s a problem: Link rot. Fifteen years later, most of the stories I linked to are no longer at their old addresses. Here’s the solution I’m thinking of: Create a field where I can copy and paste the entire article. Save all that data — but only display it if the link has been determined to have rotted away. Run a routine once a month that would check old links. If the link was broken, first try linking to the Internet Archive mirror. If that doesn’t work, link to the locally saved copy of the page. 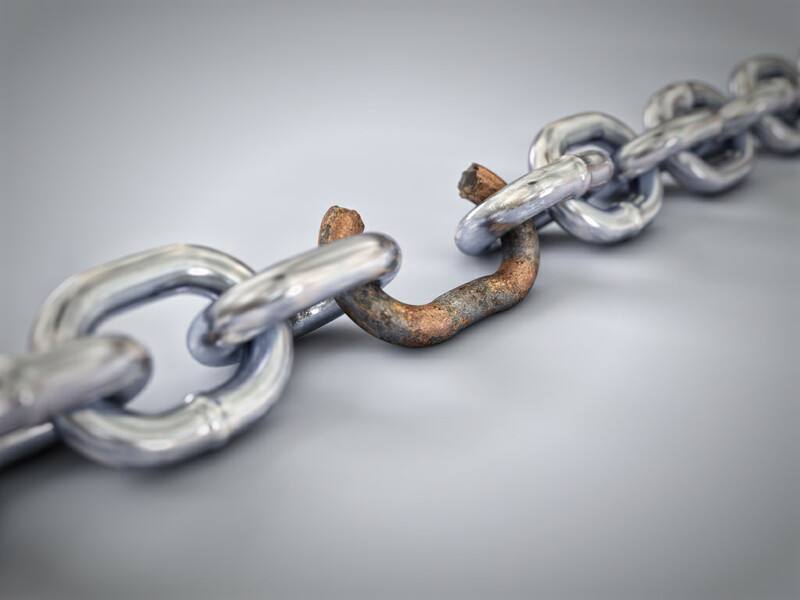 Detecting a broken link is not trivial, but not impossible.